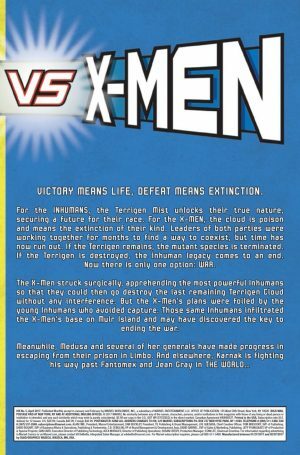 Marvel Now 2017 & IVX Spoilers: Inhumans Vs. X-Men #5! 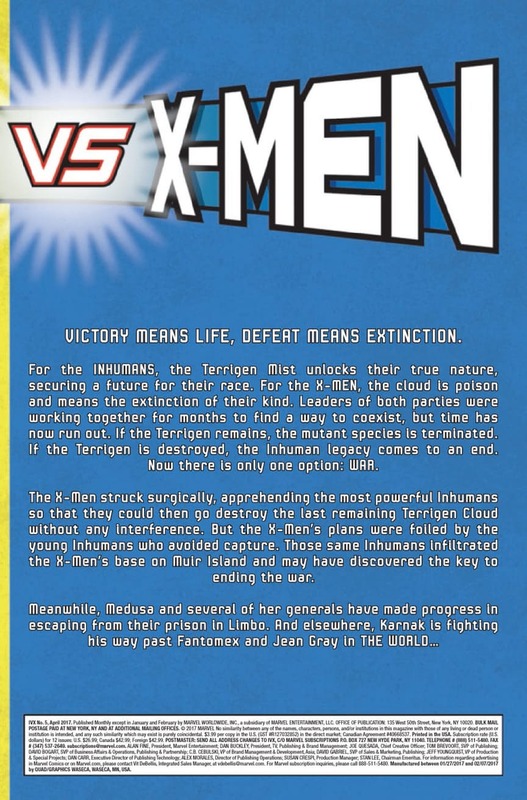 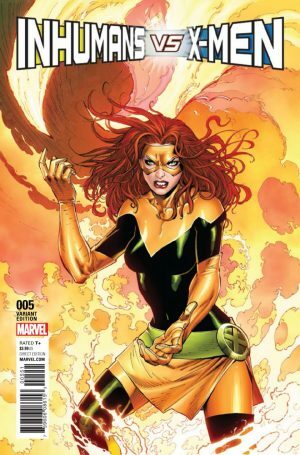 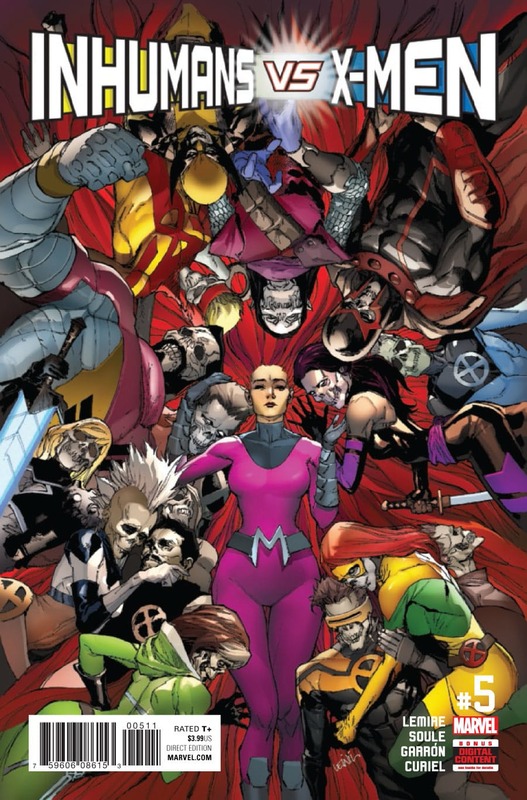 We’re at the penultimate issue of Inhumans vs. X-Men with IVX #5. 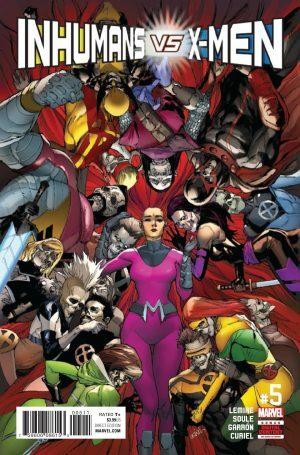 Then after issue #6 we have ResurrXion with a gaggle of new Inhumans and X-Men series as part of Marvel Now 2017. 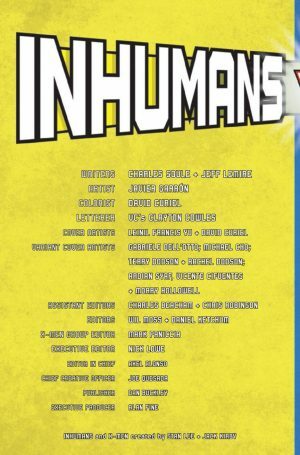 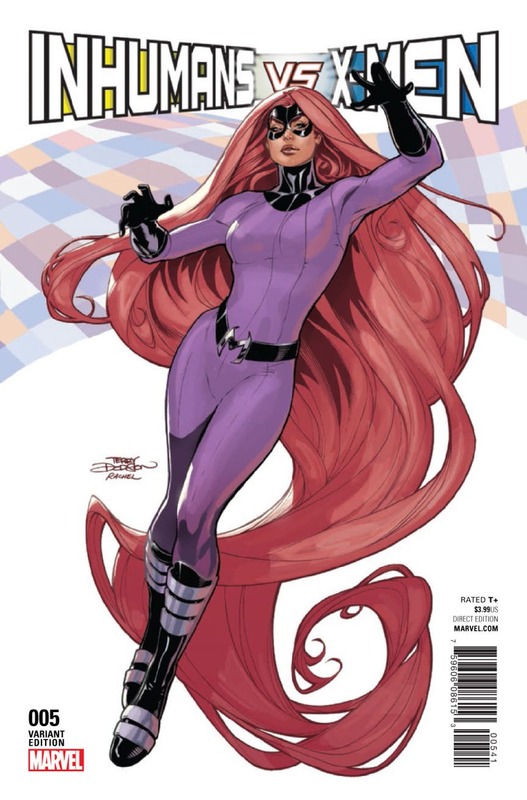 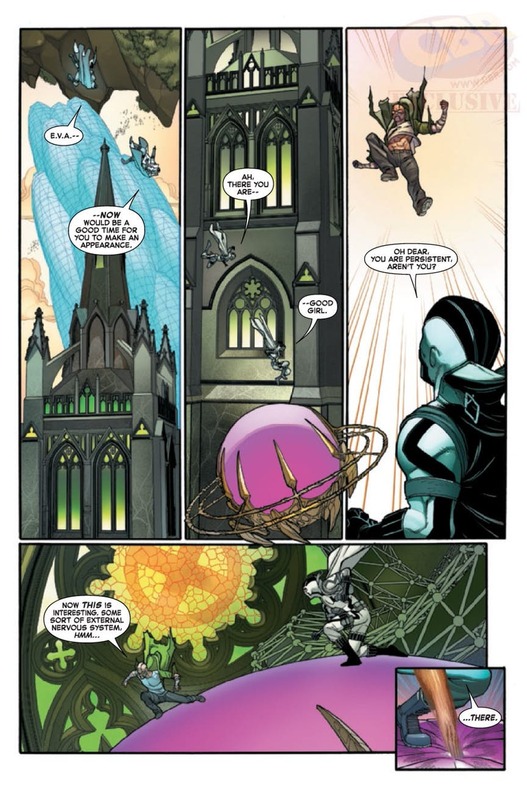 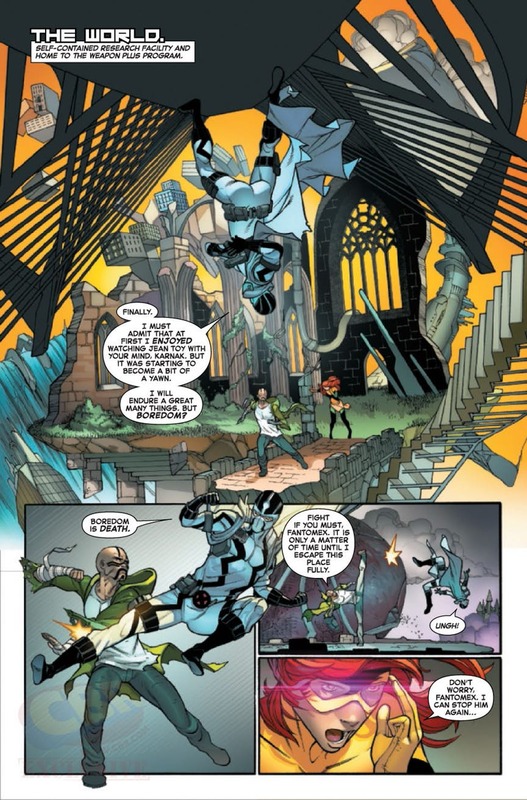 So far has IVX raised the threat level and relevance level of the Inhumans for readers? 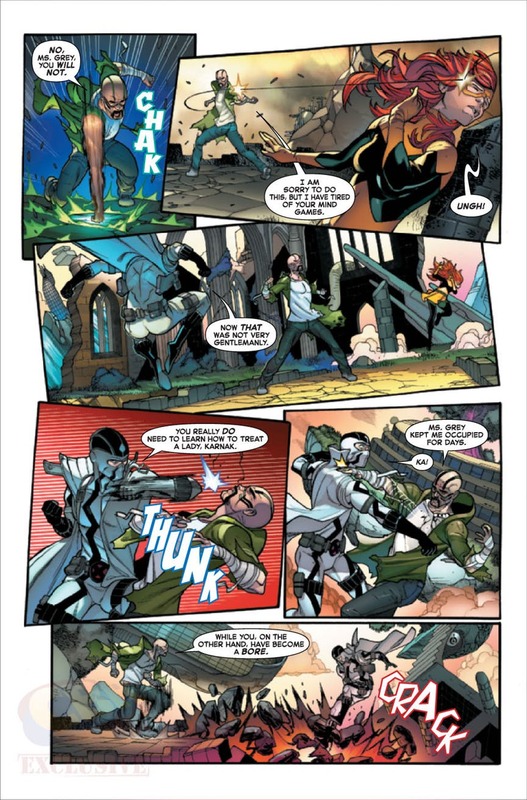 Two credit and catch-up pages. 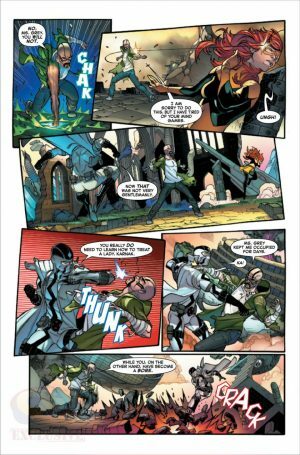 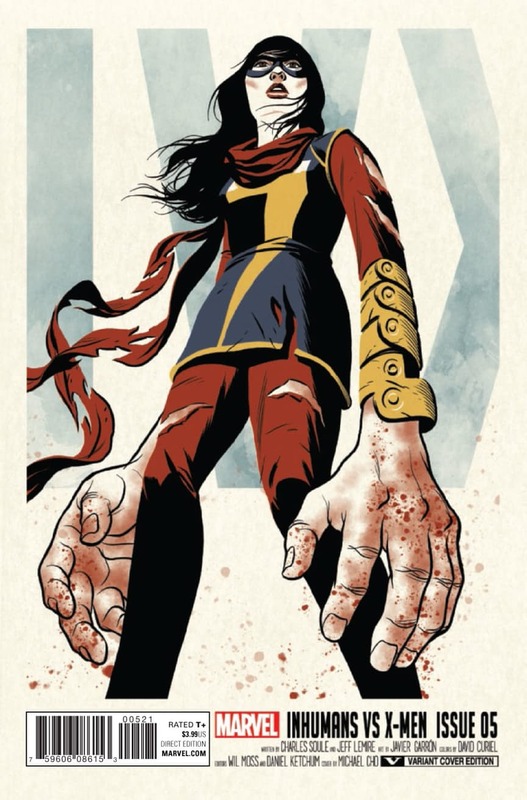 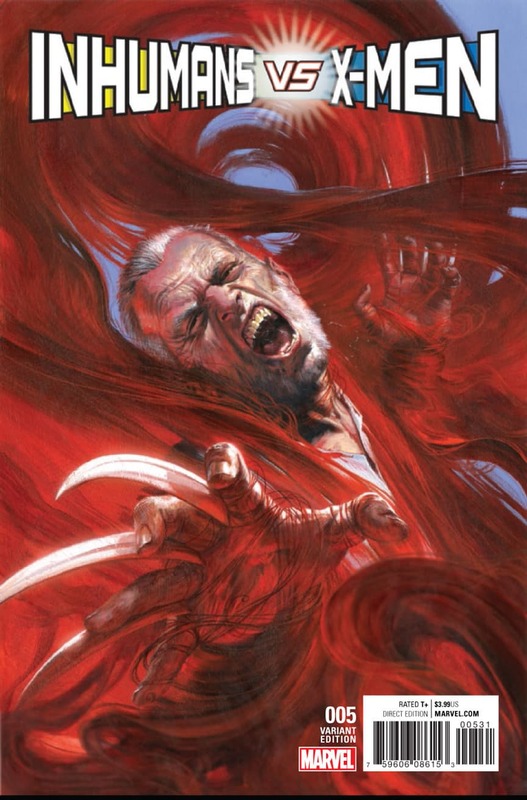 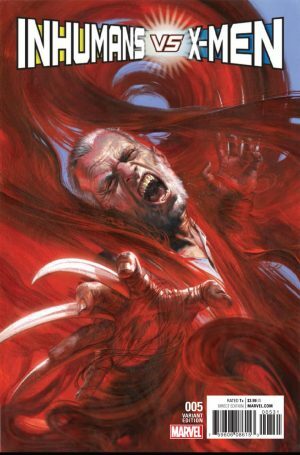 Do these teaser and preview pages intrigue you enough to pick up the issue?